How to exploit the email New Opportunities? Email has been in existence for close to five decades and more than 2 billion people are using e-mail. 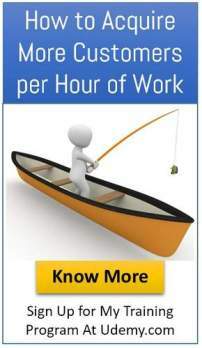 This information provides many opportunities for anyone planning to start a business. Accessing inbox has become a routine or a ritual one does every day. The smartphones have made accessing e- mail easy anytime and anywhere. The benefits are also accompanied by disadvantages such as e-mail clutter, spam, virus, obnoxious messages which have become n irritants. One may end up wasting time. Even if one has opted to get the information that mail has been delivered there is no guarantee that the recipient has read it. For all we know, it might end up in trash. Many of these tips which we think are not common, are, actually,commonsense. The subject line is the key to attract the attention of the targeted person. It should arouse interest. Communicating by email is almost instantaneous, which can enhance communications by allowing for quick dissemination of information and fast response to customer inquiries. It may also allow for quicker problem-solving and more streamlined business processes. As a result, small business owners can accomplish more in less time. Email marketing occurs when a company sends a commercial message to a group of people by use of electronic mail, most commonly through advertisements, requests for business, or sales or donation solicitation. Email marketing is an efficient way to stay connected with your clients while also promoting your business. With email marketing, you can easily and quickly reach target markets without the need for large quantities of print space, television or radio time or high production costs. Thanks to effective email marketing software, you can maintain an email list that has been segmented based on several factors including the length of time addresses have been on the list, customers’ likes and dislikes, spending habits and other important criteria. 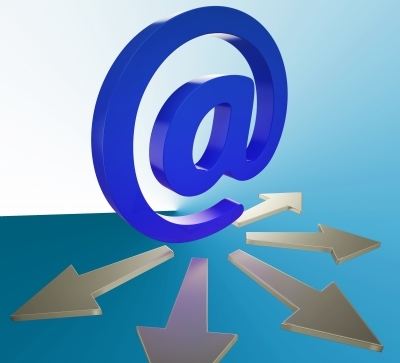 Email lets businesses market to targeted audiences. Customers can opt in to receive email communications about products they own, sales or new items. Customers who receive targeted emails based on their preferences are likely to be more receptive. For example, a business can tailor messaging to new customers, existing customers and repeat customers. The startup cost and entry barriers are low. E- mail can be automated. Several professional consultancy businesses can be setup. Cloud services to store mail is a possibility. “Right now may just be the perfect time for entrepreneurs to jump on the email-based startup bandwagon. The evolution of email, from a standalone tool of communication to a powerful platform with unlimited potential for ad-on apps, is far from over. The inbox has become a permanent fixture in our lives, but one that continues to evolve, transform and surprise. The best example is Mailchimp. More than 12 million people and businesses around the world use MailChimp. Their features and integrations allow customers to send marketing emails, automated messages, and targeted campaigns. Their detailed reports help businesses to keep improving over time. MailChimp has been around since 2001. The company started as a side project funded by various web-development jobs. Now they are the world’s leading email marketing platform. They send more than a billion emails a day. They have democratized technology for small businesses, creating innovative products that empower customers to grow. E- Mail is ubiquitous and has become part of our life. This has reduced the cost of communication. 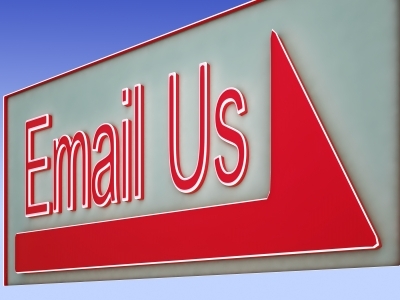 Mastering the best e-mail practices will enhance customer engagements. E-Mail has also opened up low cost startup opportunities. Email is the oxygen for business marketing.